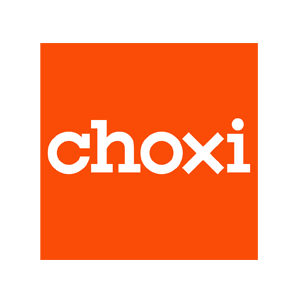 Now defunct, Choxi.com (formerly NoMoreRack.com) was an online shopping destination offering apparel, accessories, electronics, and home and lifestyle products at discount prices. Part of the business strategy included offering “flash sales” for products at as much as 80-90% off. After over 1800 complaints, including some claiming that weeks or months had passed without receiving orders, Choxi.com was shut down in November of 2016 and subsequently, the company filed bankruptcy. 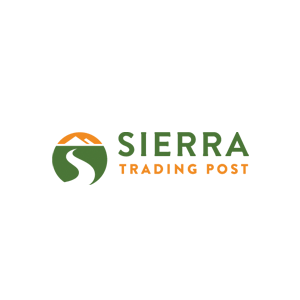 Soon after the company’s assets and domain name were acquired by jClub.com, another discount e-commerce retail store.